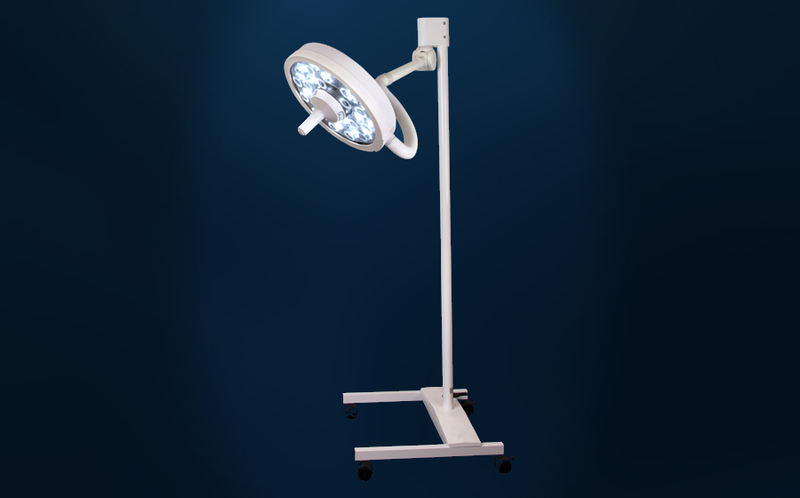 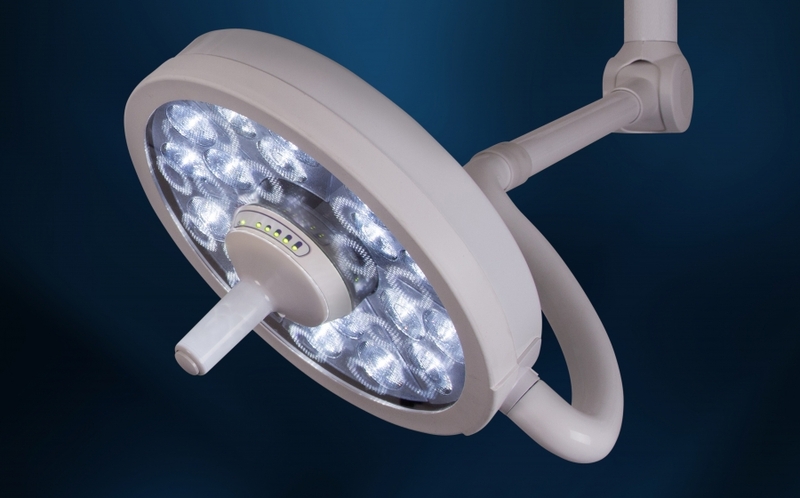 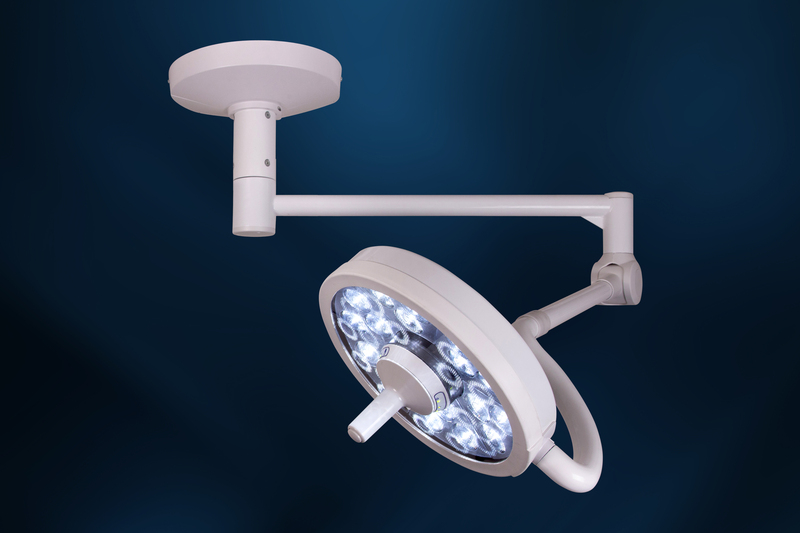 The ideal, mid-sized light for surgery and procedures, the MI-750 delivers maximum brightness, sharpness and color accuracy. 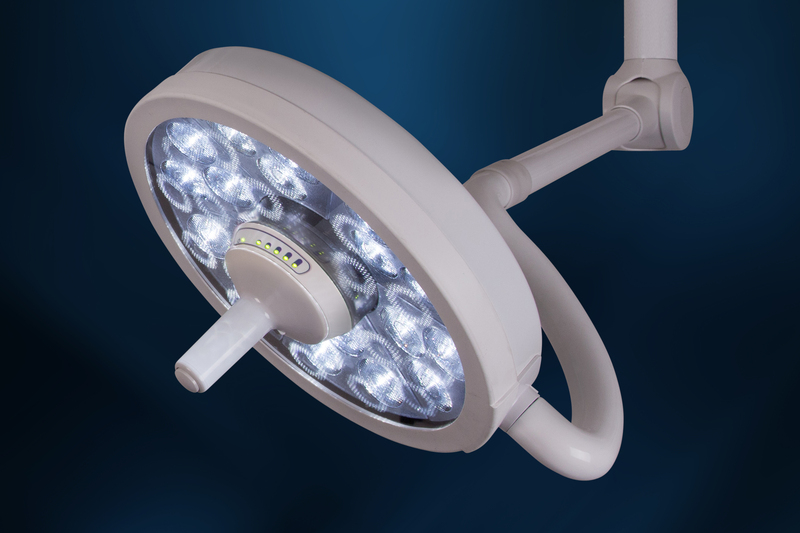 So you can visualize your work in the most precise way. 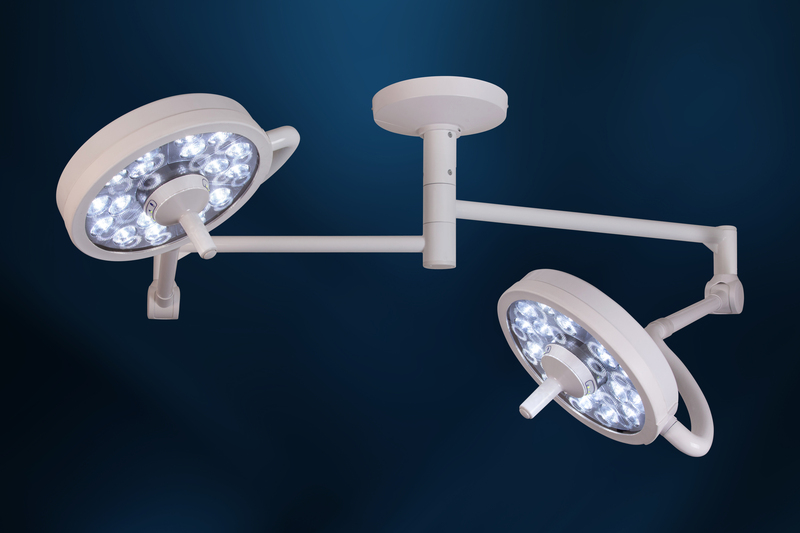 3-stage dimming lets you easily control brightness within the illumination field.